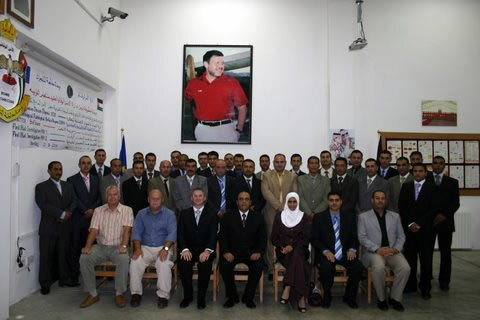 NI-CO’s Chief Executive and Northern Ireland’s Chief Social Services Secretary, Mr Sean Holland, recently joined Her Excellency Reem Abu Hassan, Jordanian Minister of Social Development and other project stakeholders in Amman to celebrate the successful conclusion of NI-CO’s most recent social development project in the Hashemite Kingdom of Jordan. The €1million contract first commenced back in September 2013 under the skilled leadership of NI-CO RTA, Mr Paul Martin CBE, and was designed to strengthen the capacity of the Ministry of Social Development to better fulfil its mandate and ensure the more effective protection and promotion of the rights of vulnerable families, women and children. At the closing ceremony, NI-CO was praised for the work it has achieved over the last 18 month period in delivering what was an ambitious twinning project. In particular, the NI-CO team was applauded for the excellent work carried out in developing a closer and more effective link between the NGO social care service providers and State services and enhancing the quality of front line services in Jordan. 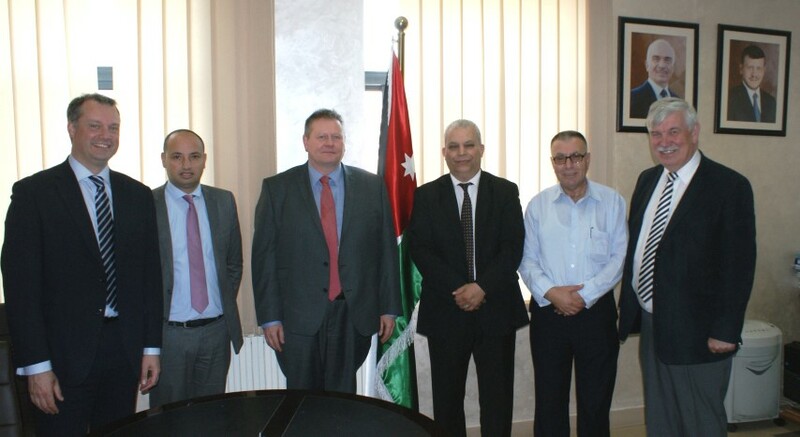 Building upon ‘Kulluna Al Urdun’’ and previous projects supported by the EU,UN and USAID, this NI-CO/ UK MoJ partnership worked with a range of local stakeholders in Amman to develop a coherent, co-ordinated criminal justice system which is now better aligned with international standards and EU best practices.